The poodle is a smart dog that’s eager to please. They can work as assistance dogs, emotional support dogs, and service dogs. The dog, which originated in Germany, was first bred to be a water retriever. Their job was to bring ducks or other birds back to hunters. The dog’s name comes from the German word ” pudel” or “pudelin,” which means to splash in the water. The traditional poodle hair cut was created to make the dogs more efficient swimmers. The puffs of hair around their joints and upper torso protect their joints and vital organs. 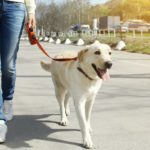 Is your dog on the popular list? Reviewing lists of the most popular dog breeds is a great place to start if you’re considering adopting a dog. Those dogs have become popular for a reason. 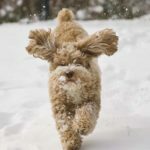 Before getting a cockapoo, consider the breed’s health issues and exercise and grooming needs to decide if it’s the right dog for you. Adopting a dog in your old age is an excellent choice. 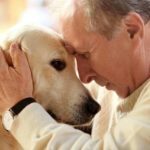 Best dog breeds for seniors include Labrador retrievers, beagles, basset hounds and poodles. Although no dog is 100% hypoallergenic, there are non-shedding dogs that produce less dander, which is the true culprit in causing pet allergies for humans. 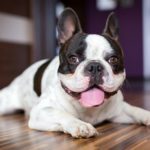 If you’re considering getting a dog, check out the characteristics of some of the most popular dog breeds before you make your decision.